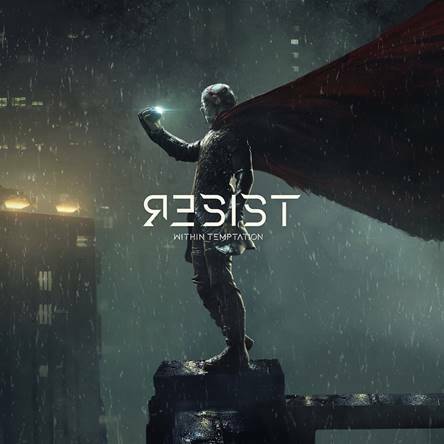 WITHIN TEMPTATION – the legendary leaders of dark anthems, with a career spanning two decades – have announced their 7th album titled Resist, scheduled for release on 14 December 2018 via Vertigo/Caroline Australia. 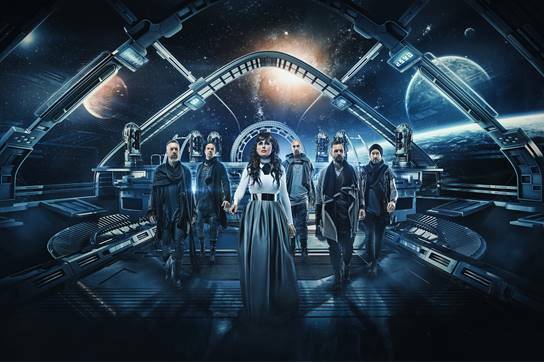 Lead singer Sharon den Adel says: “Resist is a true milestone for us. If it wasn’t for Resist, Within Temptation wouldn’t be here anymore. With this record, we’ve taken inspiration from modern music and gave it a face – a very dark one. Sometimes it feels that today’s pop music lacks a rebellious edge. The new sound of Resist cuts through bombastic first single ‘The Reckoning’ (featuring Jacoby Shaddix) and will be followed by more new singles before the album release on December 14th. The band’s European Tour kicks off in October and consists of 37 dates in 18 countries. More dates around the globe will follow in 2019.